Welcome to the latest edition of the Quantum Era Security Times, brought to you by ID Quantique, the world leader in quantum-safe cryptography solutions. In this issue, we analyse NIST’s work towards standardising post-quantum public-key cryptography following 2018’s PQCrypto conference. 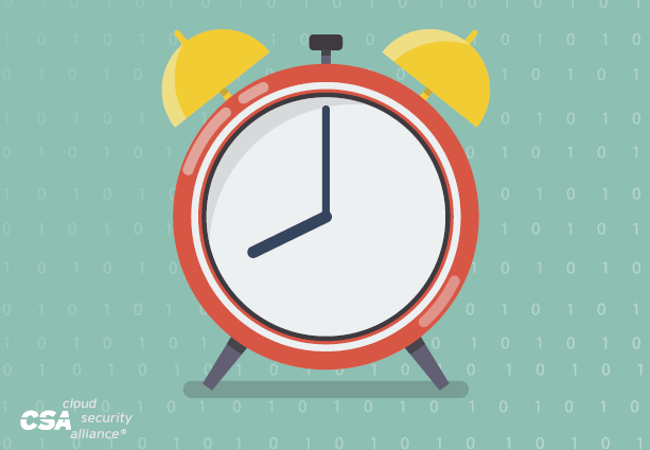 We are also pleased to see the release of the Cloud Security Alliance’s latest research paper, co-authored by IDQ, which looks at the impact of a day without safe cryptography. We go on to review China’s growing investment in quantum computing and analyse what this means for other countries and organisations with interests in the area. 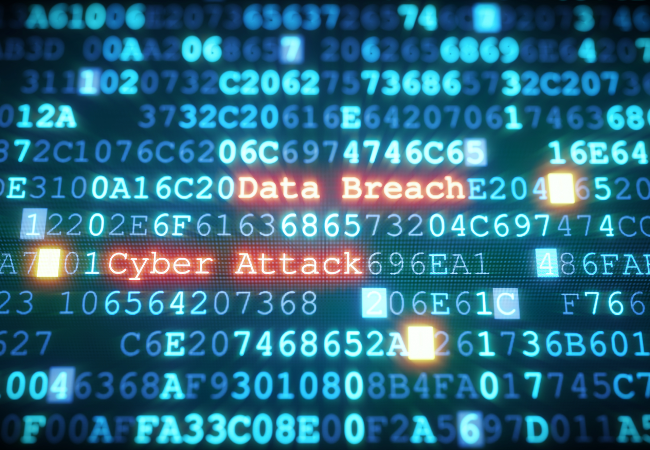 We also have an extra story this month as we review the latest cybersecurity statistics based on Gemalto’s 2017 Breach Level Index Report. Finally, we invite you to join us at the International Cryptography Module Conference (ICMC) 2018, where we and our partners SK Telecom will be giving talks on QKD and QRNG. The National Institute of Standards and Technology is an American government agency dedicated to the promotion of innovation and industrial competitiveness. Following this year’s PQCrypto conference, we analyse NIST’s recent work towards standardising post-quantum public-key cryptographic algorithms. We pay particular attention to the observations and motivations behind this move, together with the types of algorithms that are under review. “A Day Without Safe Cryptography” examines what would happen to our daily lives if our most commonly used methods of encryption were to suddenly disappear. 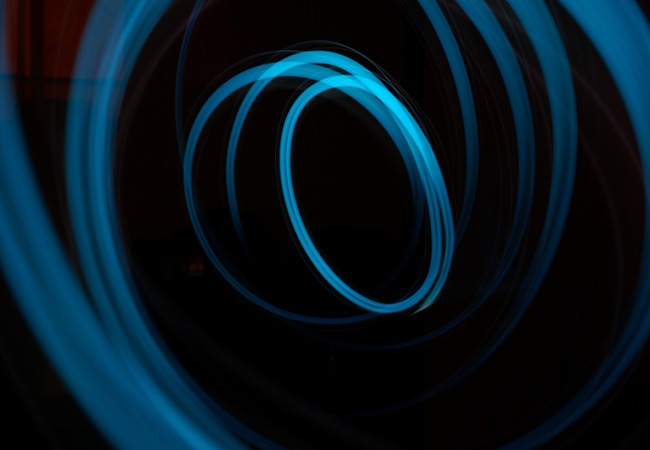 Authored by the CSA Quantum-Safe Security Working Group, the report highlights the importance of building and using encryption tools that will work as quantum computing accelerates into reality. It goes on to examine the consequences should the encryption tools on which we rely be rendered ineffective. The United States and Europe are not alone in their quest for quantum supremacy. China has joined the race and is investing heavily in both patents and research. 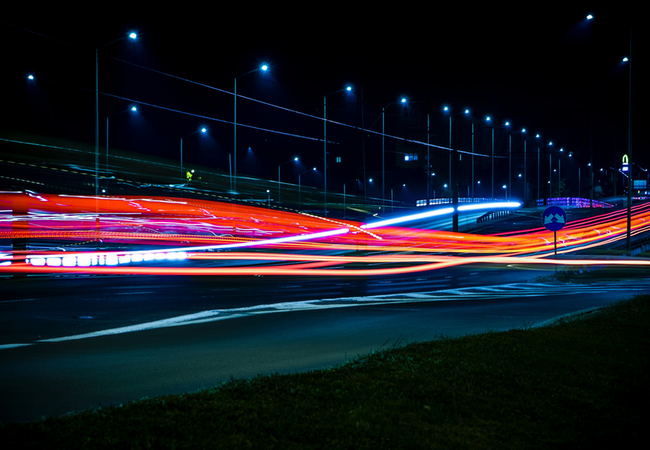 We examine the impact that this will have on the development of quantum computing and the benefits it will bring, look at the role that businesses will play alongside governments and discuss if this race is likely to have an eventual winner. Every year, for the past five years, Gemalto has published the annual findings of its global breach level index. Its latest report looks at trends throughout 2017. The 2017 report states, very early on, that an increasing number of organisations are simply accepting the fact that, despite their best efforts, security breaches are unavoidable. We summarise the results of the report, looking at what we learned and who is hacking whom. 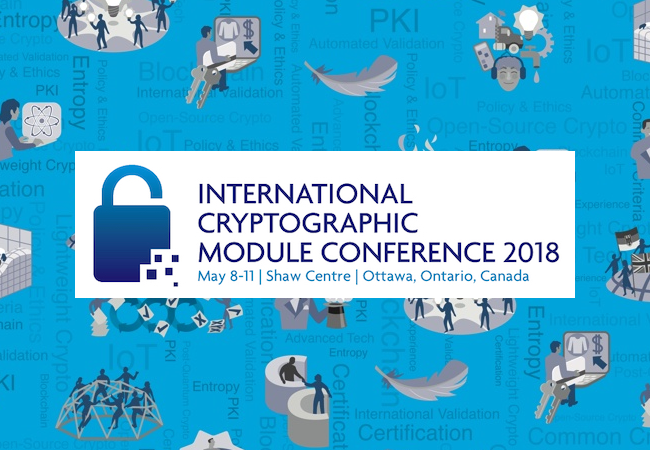 Come and meet us at ICMC 2018, an annual event for global expertise in commercial cryptography, from 08-11 May 2018 in Ottawa, Canada. IDQ’s Bruno Huttner will speak on the advances in Quantum Key Distribution and join a panel discussion on QRNG. Our partner SK Telecom will also be present, with Jeong Woon Choi from the Quantum Technology Lab giving a brief introduction to Quantum Random Number Generation Technologies.